The R&D activity in the Information and Communication Technologies (ICT) industrial sectors is an important factor in boosting the competitiveness of the European economy, and it stands high on the European political agenda (European Council held in Lisbon, March 2000). As an extension of existing research efforts, IPTS (DG Joint Research Centre, European Commission) has launched a research tender focused on R&D in ICT sectors in India, China and Taiwan, in order to gain a better understanding of major ICT R&D capabilities in that part of the world. 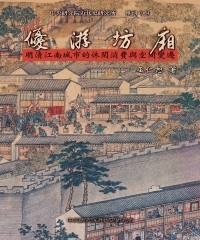 The research exercise includes the preparation of three national Country Reports, supported by a Dataset and a Technical Annex for each country. 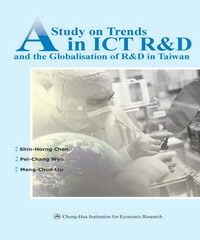 Contract title: “Study on the trends in public and private investments in ICT R&D in China, India and Taiwan, and on the globalization of R&D and the competitiveness of their innovation systems in ICT”. The contract was awarded by: Institute of Prospective Technological Studies (IPTS) of the Directorate General Joint Research Centre, European Commission.Main contractor: International Center for Economic Growth, European Center (ICEG EC). Project leaders: Dr. PAl GAspAr and Renata Anna Jaksa. 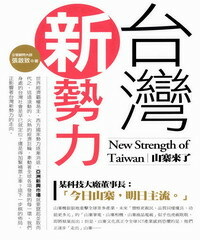 The Taiwanese Partner: Chung-Hua Institution for Economic Research (CIER), Taiwan. 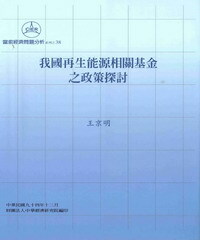 The report is published by IPTS and reproduced by CIER with the permission of IPTS.